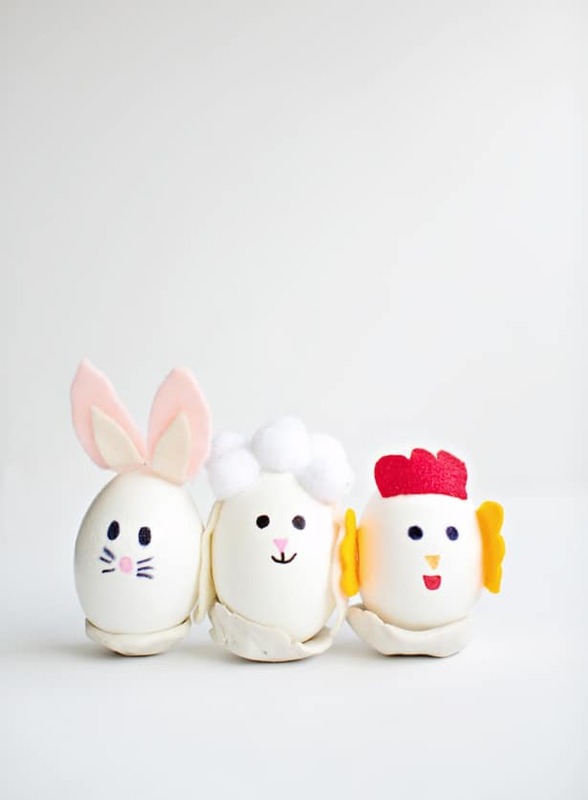 With Easter less than two weeks away, it’s a safe bet you’re getting flooded with egg decorating ideas. 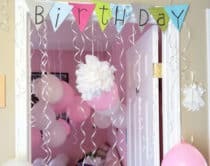 There’s no limit to what you can do with an oval white canvas. 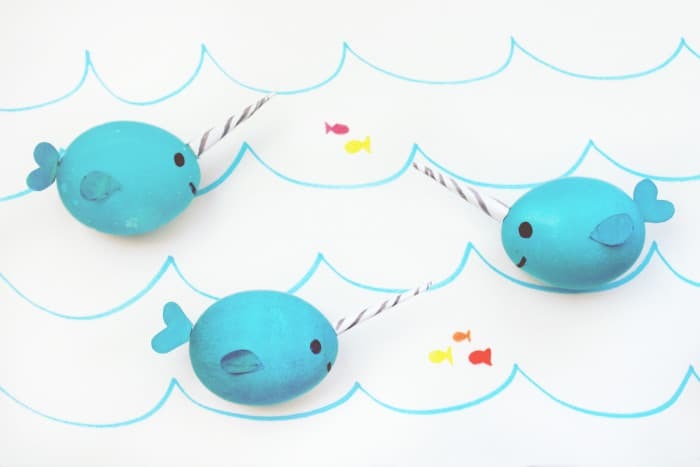 Turn eggs into playful characters like pirates, colorful fruits, adorable doll faces, or sea creatures like mermaids and even Narwals! 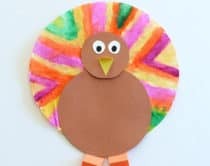 Or characterize them into cute children’s book characters. 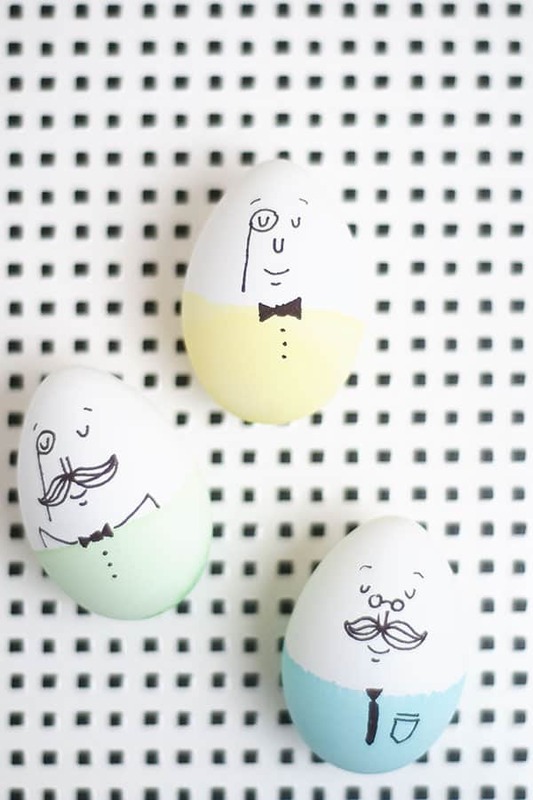 These creative ways to decorate eggs are a fun way for kids to celebrate Easter. 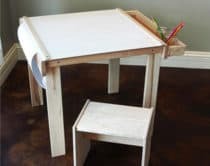 And if you aren’t sure of your artistic abilities – not to worry – many of these ideas include detailed instructions using simple materials like paint and markers to get you over the hump. 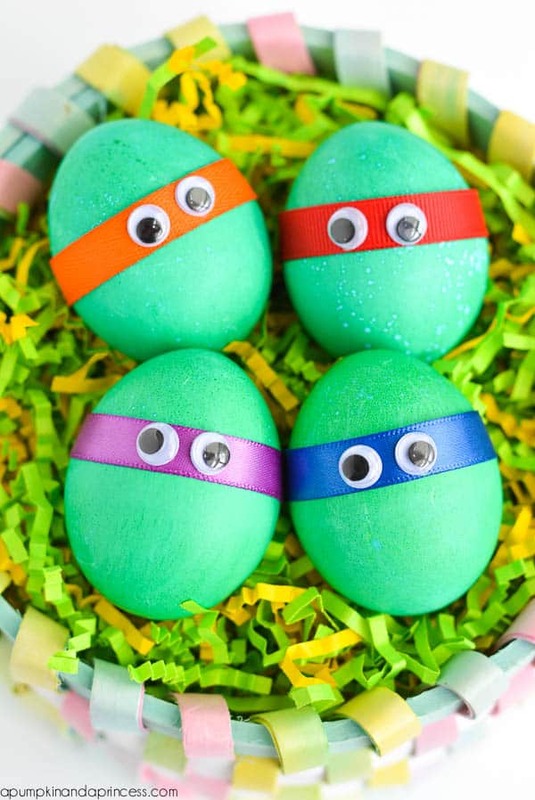 Fans of the popular movie franchise will love these alternative and cool green Ninja eggs. 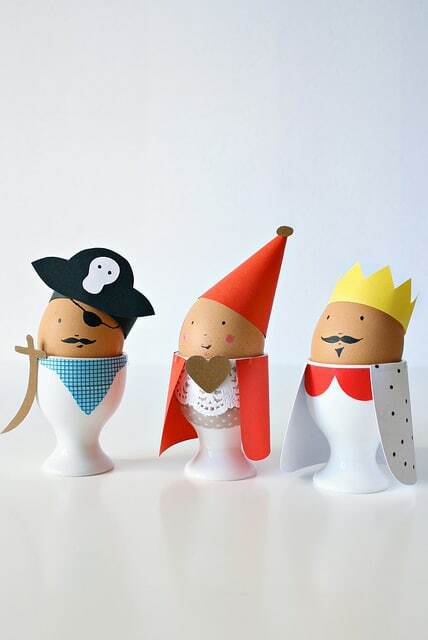 Give your eggs a stately and fairytale flair with these pirate and king decorated eggs. 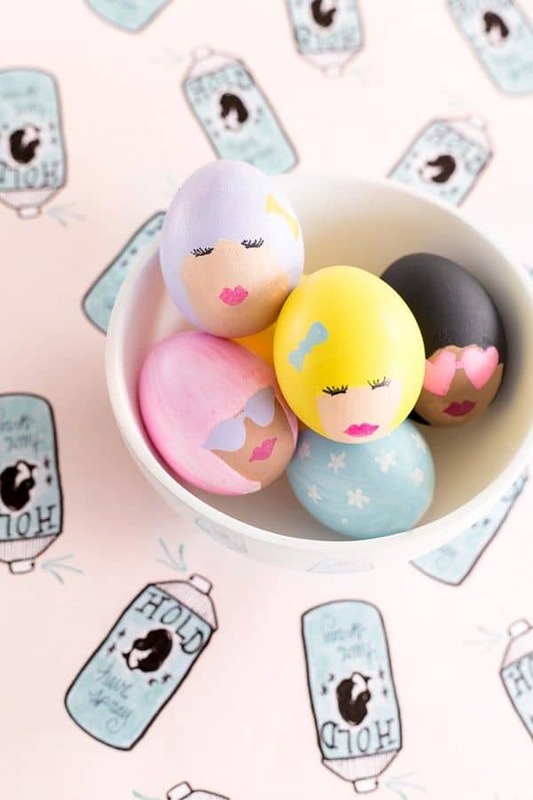 You can be all about the hair this year (as in bouffant hairdo) with these too-cute painted girls. 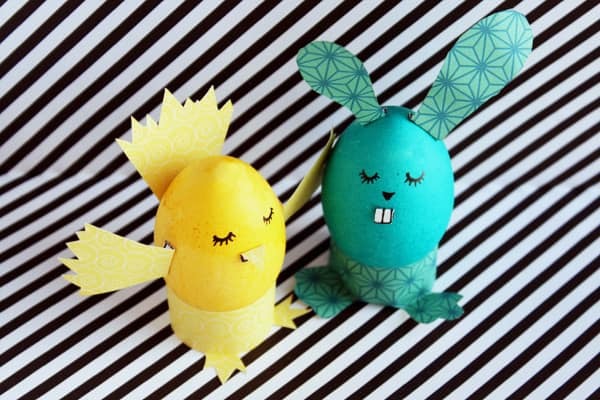 See how we turned blank eggs into friendly Easter animals with just scraps of felt and markers. 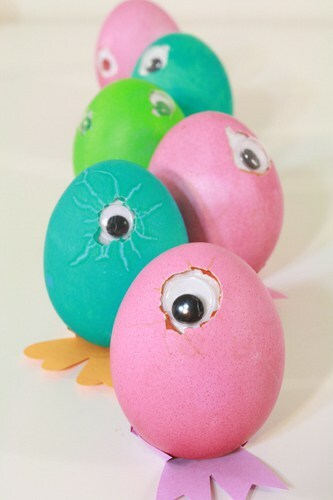 For those wanting to stay away from the cutesy look, try these one-eyed, googley monsters for a change. 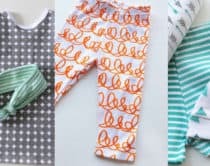 Like an illustration out of of a picture book, these adorable sirens of the sea have captured our hearts. 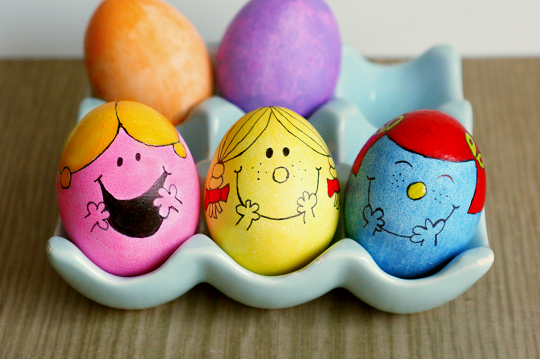 Turn a children’s favorite character into quirky and cute Humpty Dumpty eggs with simple drawn-on faces. 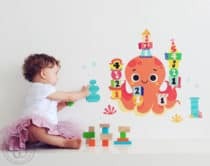 You can’t help but fall in love with these cherubic octopuses in all bright colors of the rainbow. 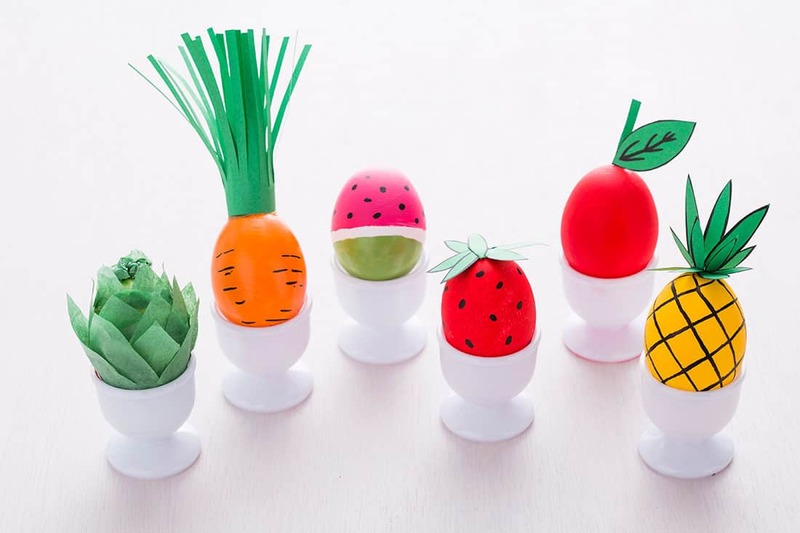 Remind your kids to eat their fruits and veggies with this clever and healthy take on Easter egg decorating. 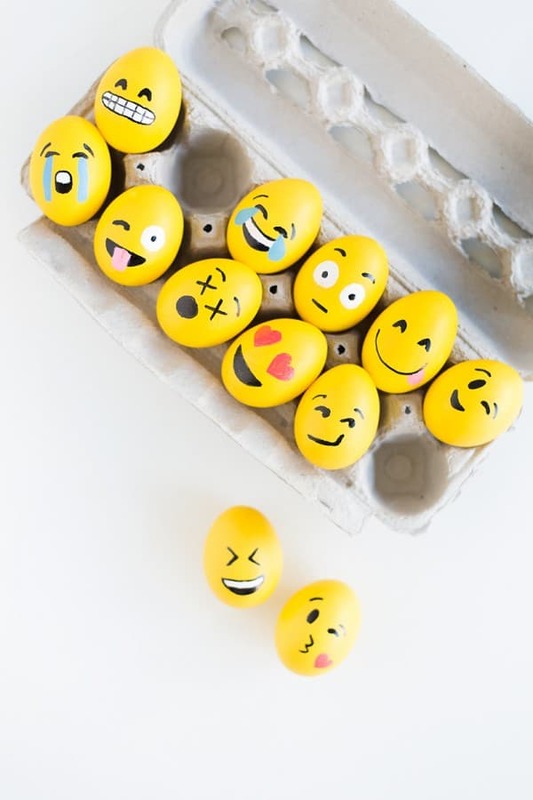 Let the kids express themselves with these fun emoji-inspired eggs. 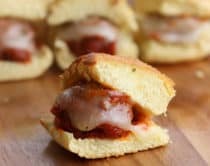 There’s an emoji for every feeling imaginable! 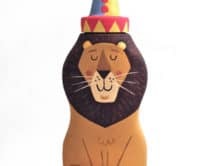 Fans of Little Miss and Mr. Men will adore these cute characters in their likeness for a good storytelling craft to go along with the book. 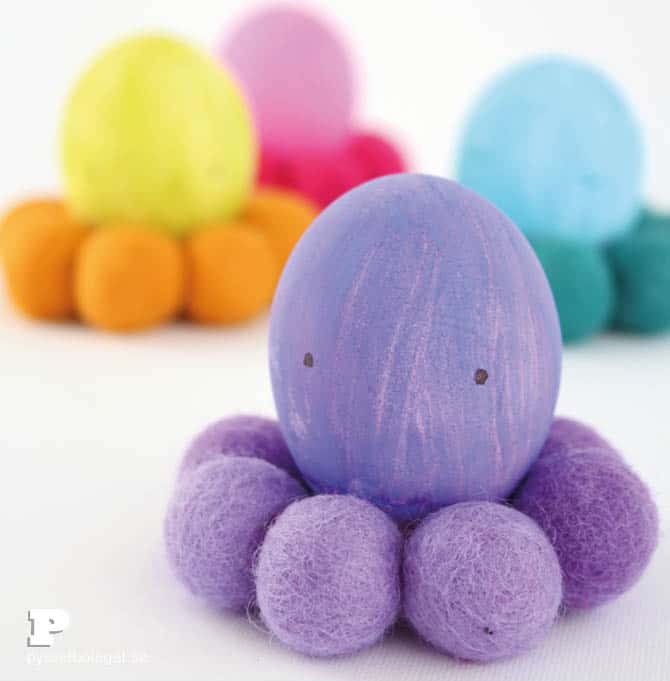 Turn dyed eggs into cute and chic animals with the included free template. 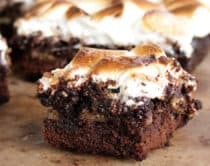 Love this original Easter egg interpretation of the Narwal, otherwise known as the unicorn of the sea. 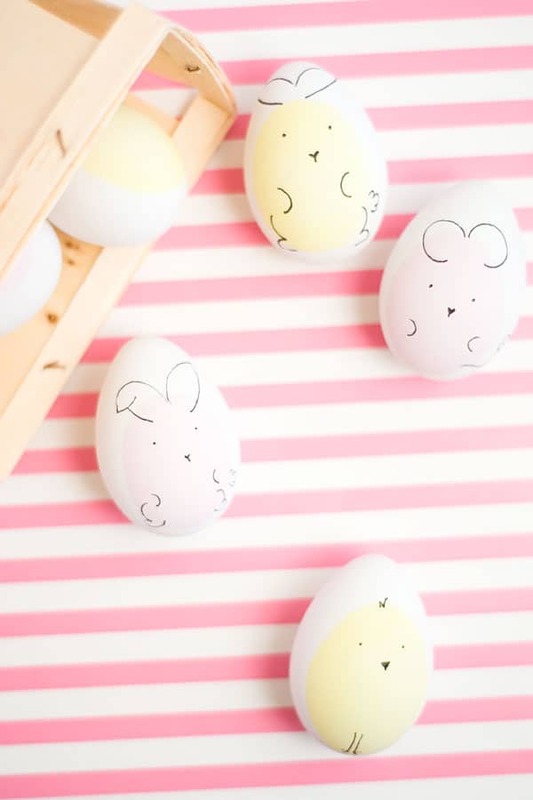 These cute bunny friends are simple to make with sketched faces and will fit right in next to your Easter bunny decor. 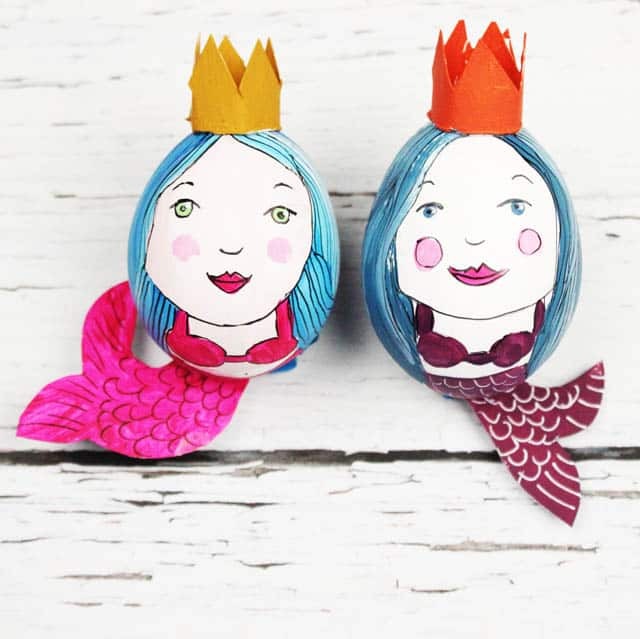 Turn eggs into cute Matryoshka painted dolls that already naturally look cozy and nestled in. 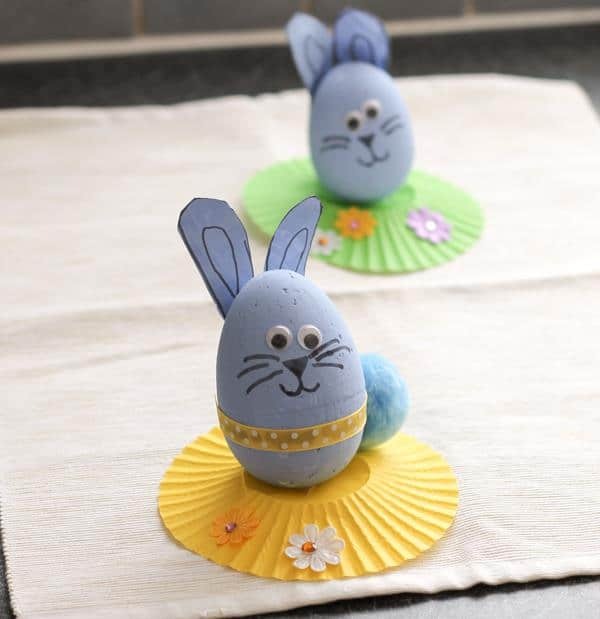 The Easter bunny will be proud to represent in the form of an Easter egg. 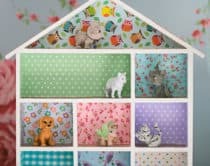 We love this version with the little pom pom tail and cheeky grin.